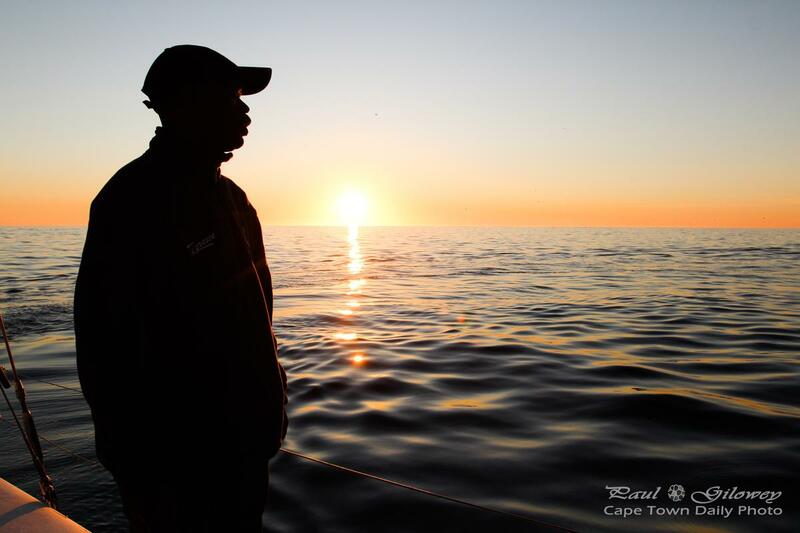 Posted in General and tagged catamaran, sunset, table bay, tigresse on Friday, 12 June, 2015 by Paul. This guy, one of our boat guides aboard the Tigresse catamaran, has one of the worst jobs ever. 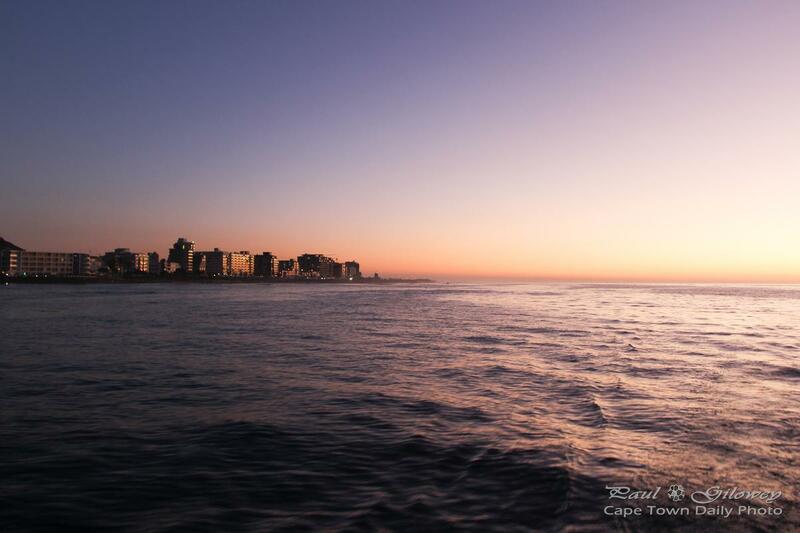 Imagine having to take city visitors out to see eye-watering views like this each day. Posted in General and tagged silhouette, sunset, tigresse on Wednesday, 10 June, 2015 by Paul.